No handicaps required-- our emphasis is on having fun! Join other HOA members for a fun 9-Hole scramble. In our typical scramble format, all players tee off and then all play their next ball from the location of the best tee shot, and then repeat until the ball is holed. Some say this is the best way to play golf! This week we plan to offer a variation on the normal scramble called Drivers’ Delight: Each team can subtract one stroke from their score for each drive that a player hits into the fairway on a par 4, 5,and 6 holes or onto the green off the tee on a par 3 holes. So in the ideal group where your team hit every fairway tee shot, and every par 3 green in regulation, you would be able to subtract 9 strokes from your total score. We will play at Kahite Golf Course. Please arrive by 3:30 pm to pay applicable green & cart fees in the pro shop so we can start promptly at 4:00 pm. 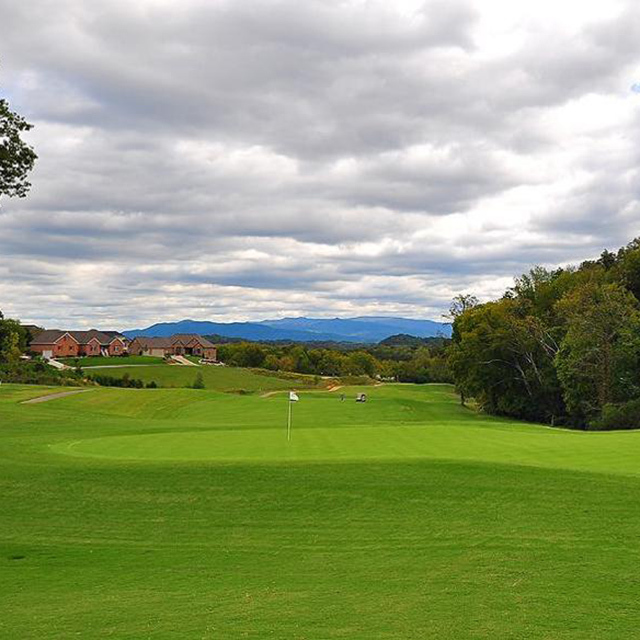 After golf join us for a casual dinner (optional) at Pizzeria Venti located at 916 US-411, Vonore, TN 37885 Non-golfing spouses/ partners are invited to join. HOA Golf scrambles are every Wednesday evening throughout the summer from 4/3/2019 to 10/30/2019 (except for 6/12/2019 and 7/3/2019). You can sign up for one or thirty-one! Who can play? Any HOA member can play, but must first register for 2019 HOA Golf on TellicoLife and pay a one time fee of $10/pp. After doing so, be sure to sign up for the HOA golf email list under your profile.